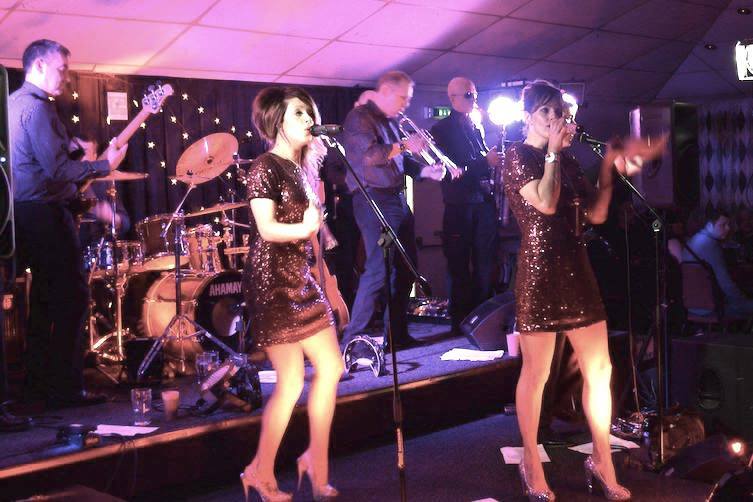 Soul Motown party band - Classic Soul Bible are a classic Motown and Soul band fronted by former lead singer with The Drifters. 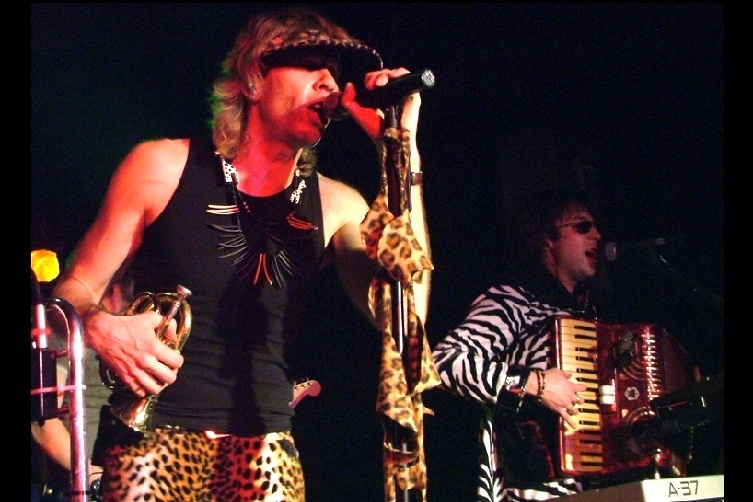 Oozing with class & style this band always delivers great entertainment on every level. 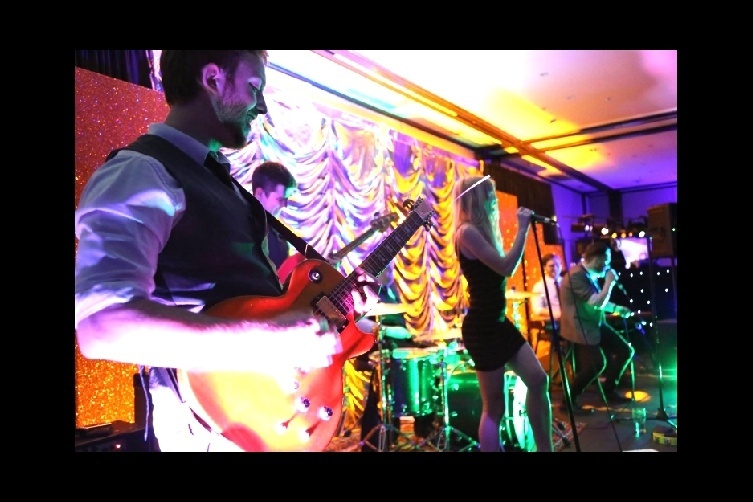 For entertainment that will make your event a total success, this breathtaking soul showband will have your guests spellbound. 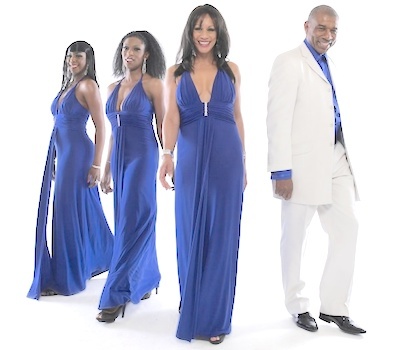 Great on-stage routines, truly amazing vocals and harmonies, this performance will take you on a memorable journey. 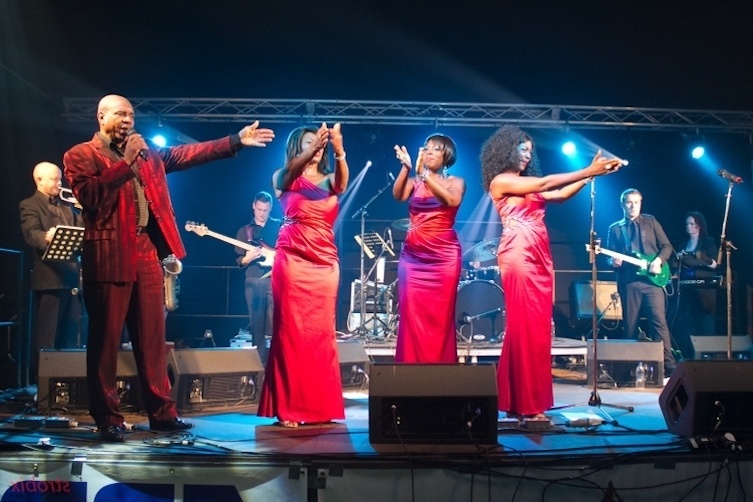 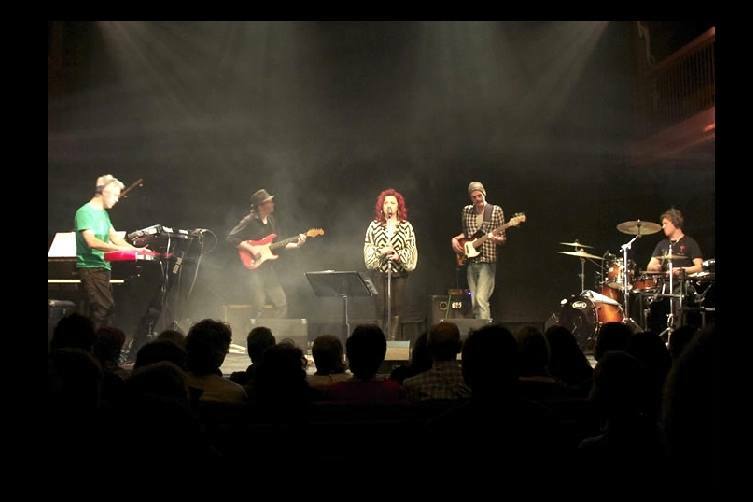 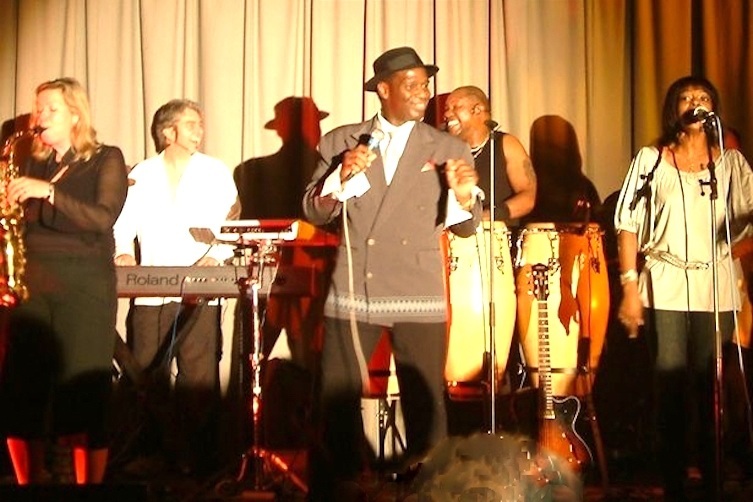 Classic Soul Bible was formed by Roy Gee one of the soul 'Greats' and with this soulful band has been successfully entertaining audiences all over the world. 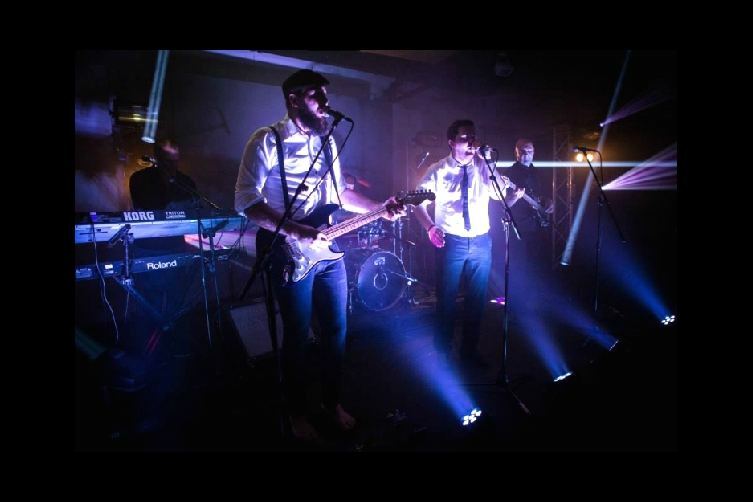 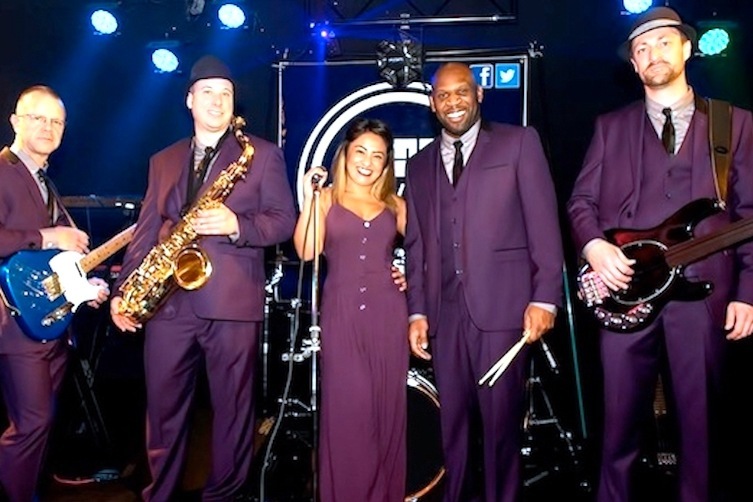 Playing to packed houses, Classic Soul Bible have performed at some of the most prestigious venues both in the UK and Internationally. 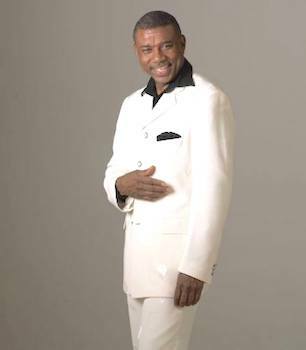 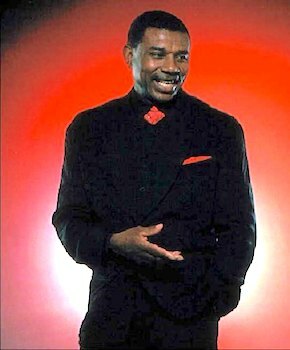 The current show includes the hit songs of Otis Reading, James Brown, The O-Jays, The Supremes, The Temptations, The Four Tops and other Motown and Soul legends. 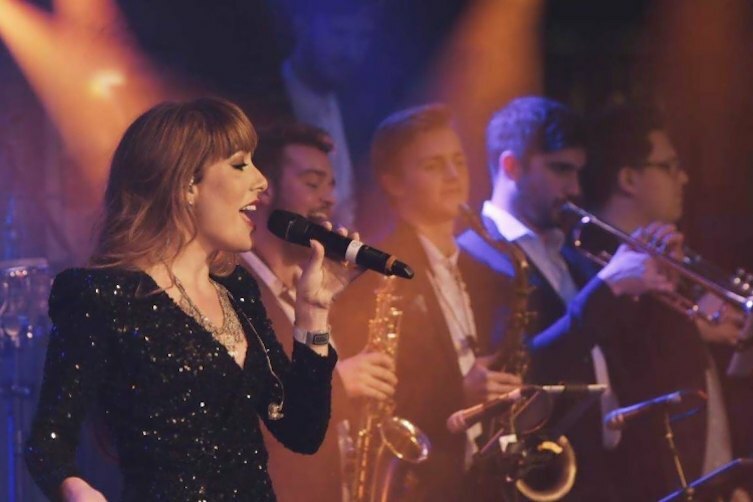 The show is full of timeless songs performed with energy and sensitivity, creating emotions that touches the heart of audiences everywhere. 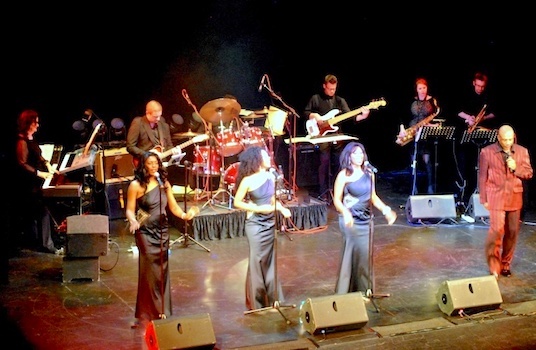 Audiences enjoy a musical cavalcade of all-time greats. 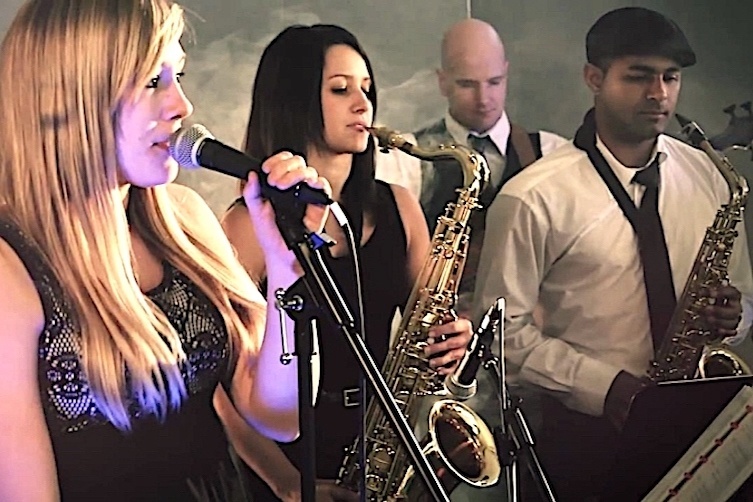 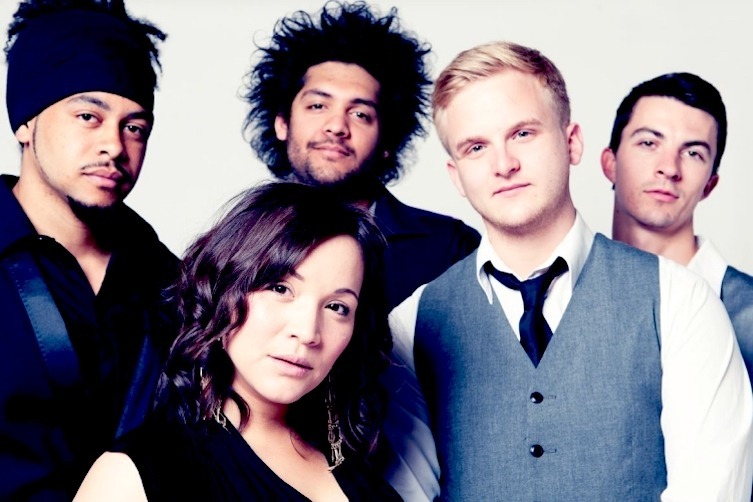 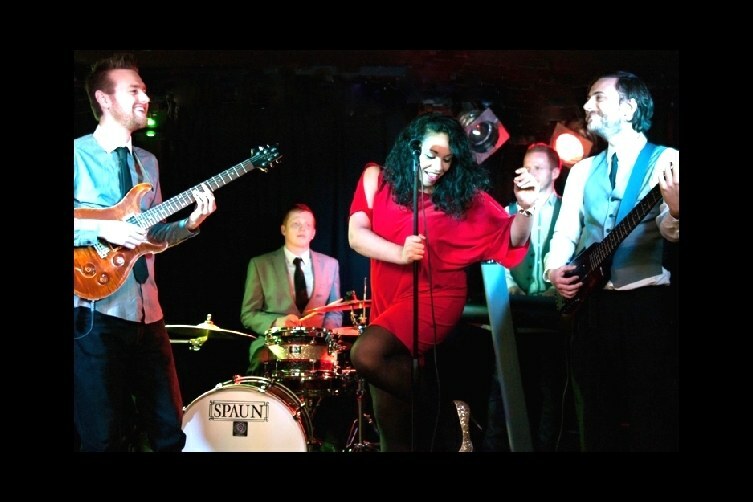 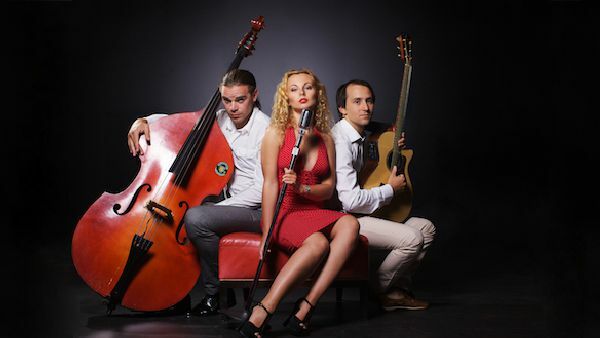 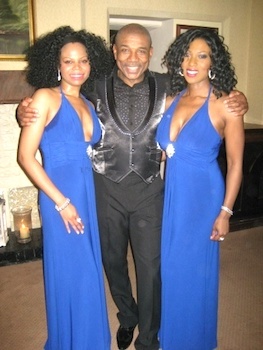 Classic Soul Bible perform at corporate events, private parties, weddings and theatres and for a truly special event.